QUALITY BOXES & EXCELLENT PRICES! 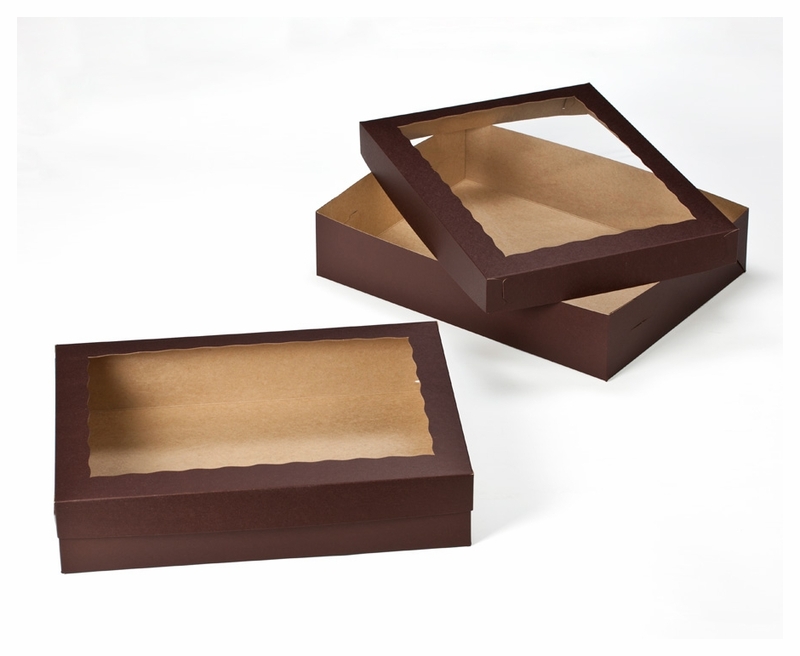 I've been ordering my boxes, cupcake inserts, cake boards, bags, & more from BRP for years. I absolutely love everything about them. Amazing quality at excellent prices. Prompt free shipping and great customer service! Best UsesI use these boxes for a dozen cinnamon rolls and also for the occasional 1/2 sheet cake. Have used Big River Boxes for over 5 years and love them. We are currently opening a store front and these are the only boxes we will use!